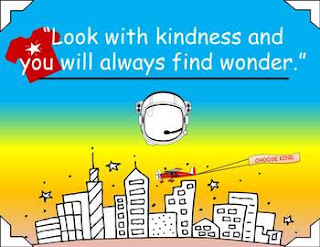 We’re All Wonders Bookmark FREEBIE! Print, Laminate, Cut and Use! Treat your students these colorful yet simple bookmarks. Take a look at my other “Wonder” Resources.